Hello my little stylistas! It’s a new year and I am back. I realize I all but abandoned this blog in 2013, but this is a new year. I’m so busy styling and shopping (which I adore), I have little time to write. So, in 2014, I decided to do less writing and more photos and inspiration. 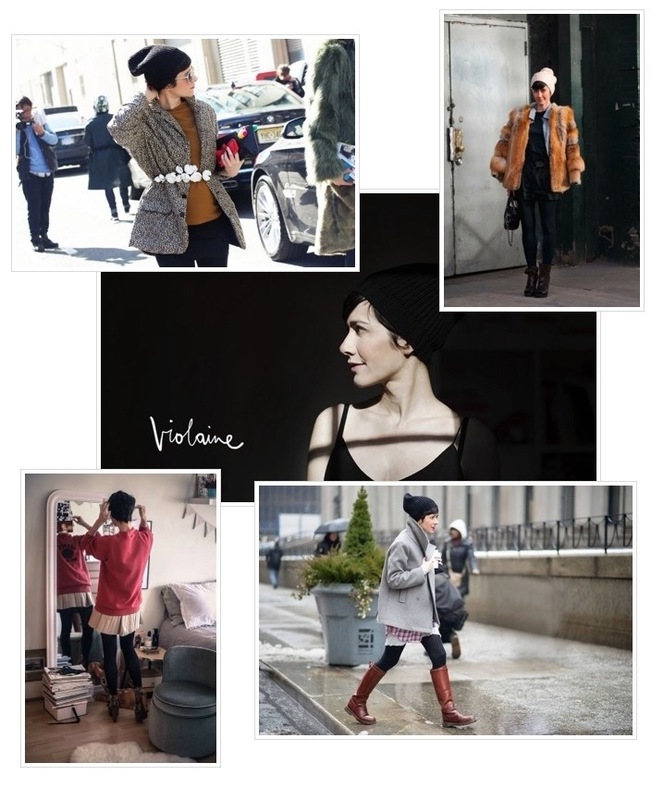 First up is my newest inspiration-Violaine Bernard. She is the French Fashion Director of Velour magazine. She has amazing street style and has shown me that girls with pixies CAN wear a stocking hat (something I’ve been struggling with this winter). I adore her ability to look effortlessly casual. The right coat, the right hat, and you have instant style. Even thought it’s cold (and baby it is COLD in Minnesota), you can still look fabulous! Happy Saturday! And remember, you can follow StyleMeganzine on Facebook, Twitter, Instagram, and Polyvore.